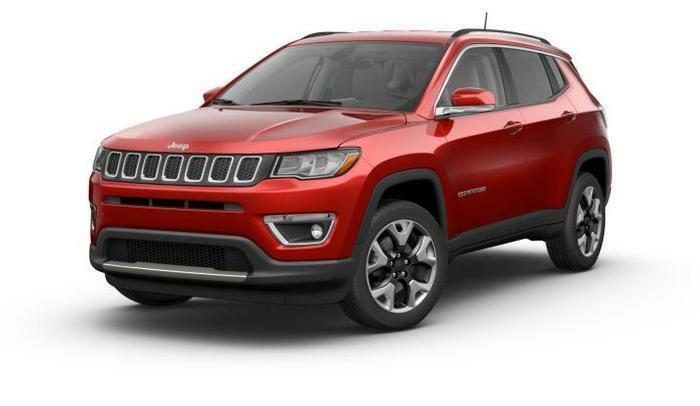 Chrysler (FCA US LLC) is recalling 12,989 model year 2017 Jeep Compasses. The affected vehicle's User's Guides contain incorrect information regarding the jump start procedure. Specifically, the polarity of the battery terminals are reversed in the battery terminal graphic. If a customers follow the User's Guide, they may hook up the battery jumper cables incorrectly, increasing their risk of injury. Chrysler will notify owners and will replace the User's Guides with a corrected version, free of charge. The recall is expected to begin August 21, 2017. Owners may contact Chrysler customer service at 1-800-853-1403. Chrysler's number for this recall is T46.